Where do you find real adventure? Someone once said, the real adventures are in your head! We say: Real adventures are in Bad Gastein. 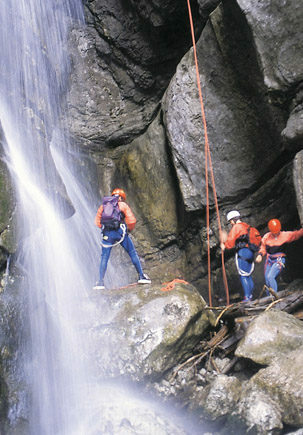 If you are a thrill seeker, an adrenalin junkie, if you relish being out of breath, then you shouldn’t be anywhere else. 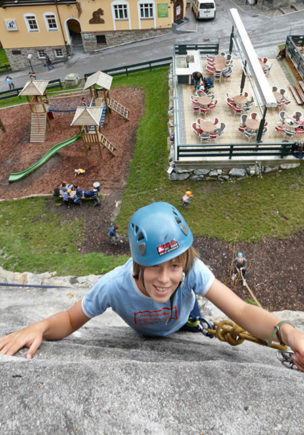 There are a host of adventures and sporting challenges here, just waiting to be conquered by you. Approximately one hour’s flight in a hot air balloon. Total time including take-off preparations, landing, transfer with retrieval vehicle 4-5 hours. Journey time to starting point (Filzmoos) approx one hour. Depending on the wind direction, these trips fly either along the mighty Dachstein massif or over the Radstadt or Abtenau regions. Warm clothing with hat, gloves and sturdy shoes essential!